April [bridal] showers bring June weddings. My entire month of April is dedicated to celebrating brides-to-be, all of whom I love so much. I have one of my bests bachelorette parties tomorrow, which I am giving NO surprises about, in case she is here reading this, but we plan to make her have a great time. After that, my next three weekends are bridal shower after bridal shower. If you’re in my sitch, and looking for some bridalbae gift ideas, here are some that I love. I have yet to buy ANYTHING, so I may be stealing these myself. Crock-pot, etc. – I love this gift. 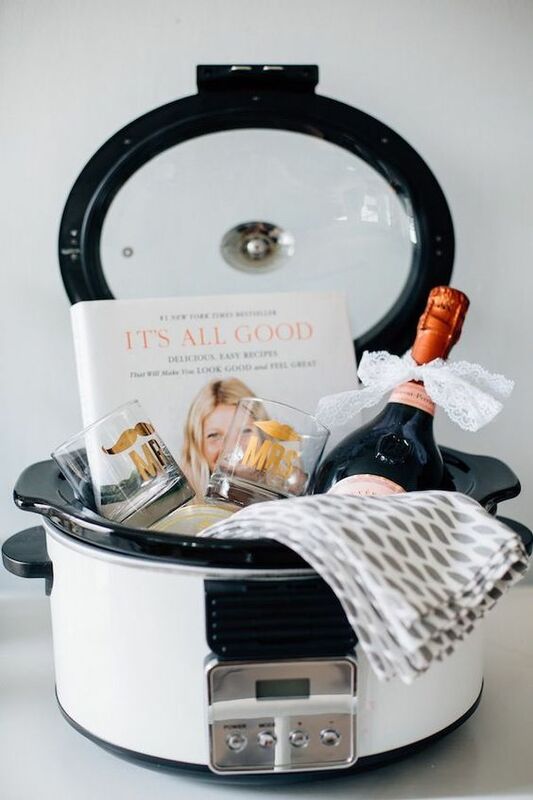 I do think that presentation is everything, so I would put everything into the crock-pot box, and tell the bride-to-be to open up the box when she’s opening the present so she’ll get everything at once, instead of everything wrapped separately. 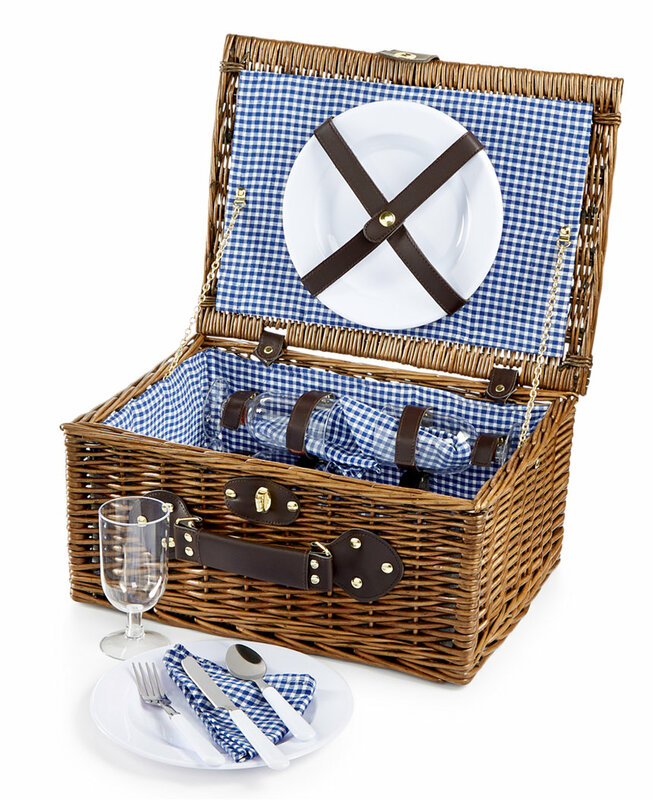 Picnic Basket – Ah! I love this so much. I actually bought this for my sister-in-law and my brother last year. I love it for two reasons: it’s adorable, and I think that picnics are the sweetest thing ever. Go. On. Picnics. 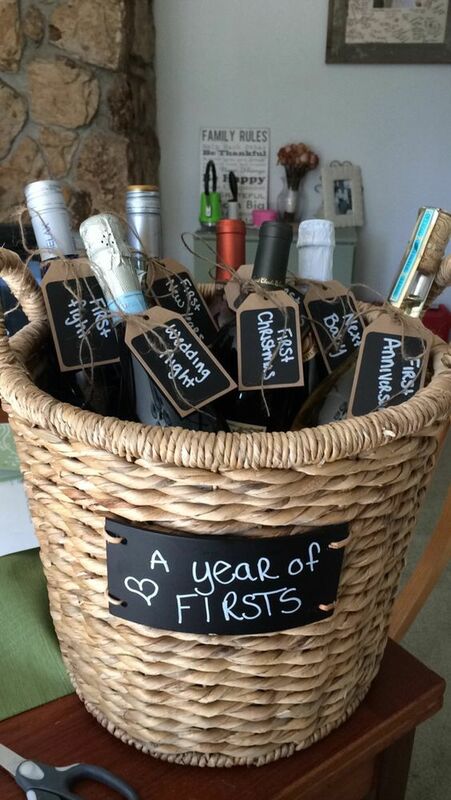 (And of course, add some champagne inside for an extra surprise!) Macy’s has a few cute options. 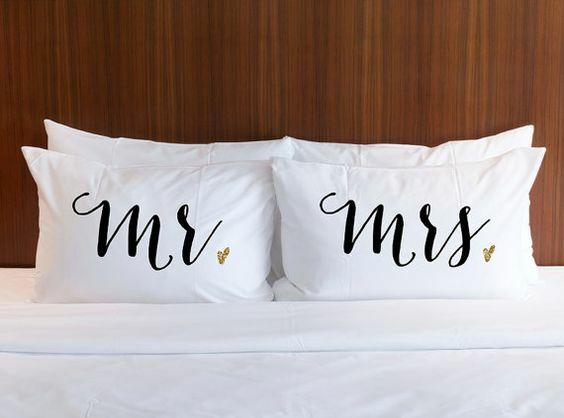 Pillowcases – So cute. You can find these on Etsy. Great ideas. I love the crock pot one.